Our story is simple. We are changing lives for the better. 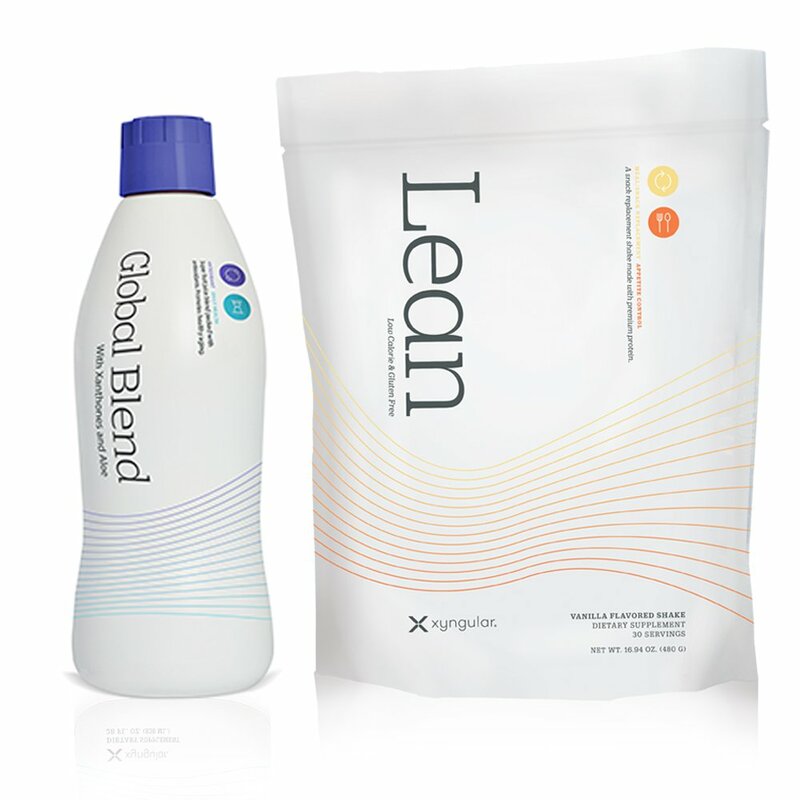 Xyngular offers its Members and Distributors a way to improve their health, earn extra income, and start to improve their lives. We want you to be a part of our story. You are the reason we exist. You are part of the vision of Xyngular. Can you see yourself in it? Our story is your story. Come with us!